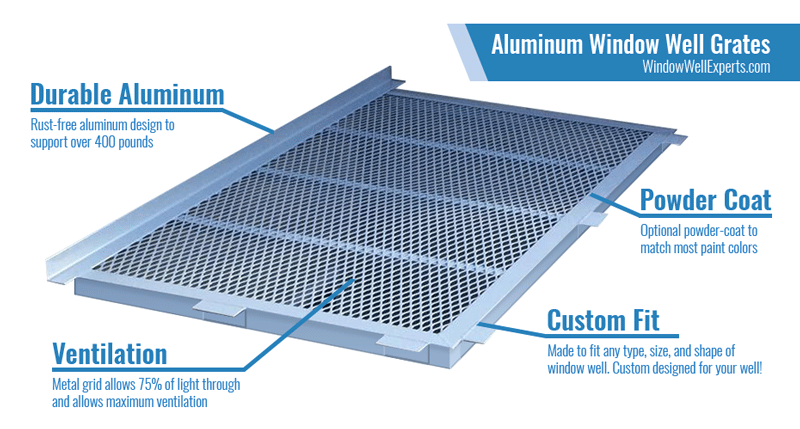 Our Square Metal Window Well Grates are made out of 100% Rust-Free Aluminum that is extremely durable yet light enough to lift from the inside of the well in case of emergency. If you have been having a difficult time finding a metal grate for your square / rectangular window well, look no further. 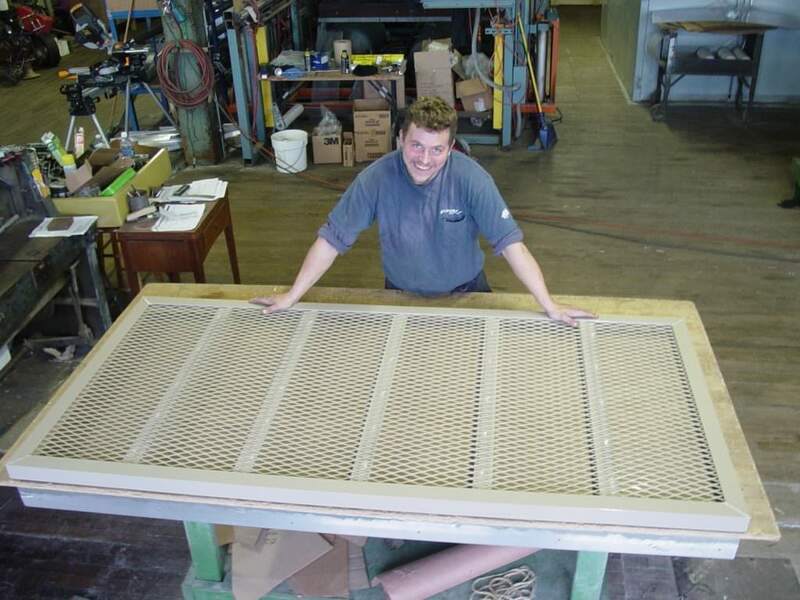 Our custom-made window well grates are designed to YOUR measurements to fit any shape, size, and style of window well perfectly. 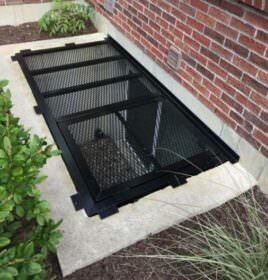 Ideal where easy fresh air ventilation is desired. 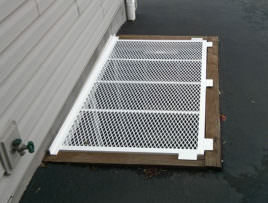 Clear top covers for grates can be used on your existing grate or with our lightweight aluminum grate. Great experience. Easy to order. Customer service very helpful in creating the exact fit for the cover. They just came in and are fantastic. 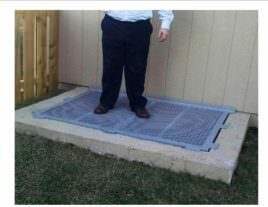 Above is a photo of me (6’0 and 235lb) standing on it. Fantastic product, very impressed.